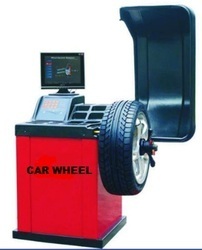 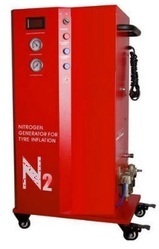 Manufacturer of a wide range of products which include 3d wheel alignment machine, 3d wheel aligner with dual monitor, car wheel balancing machine, car tyre changing machine, car nitrogen tyre inflator and auto soul two post lift. 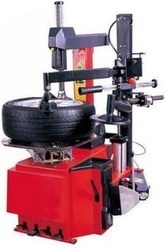 We are from Elshadai Engineering Equipments; we do have the wide range of 3D wheel Alighment Machine. 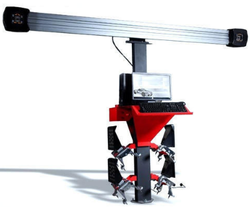 Our measuring sensors attach directly to the object we are measuring (vehicle wheel). 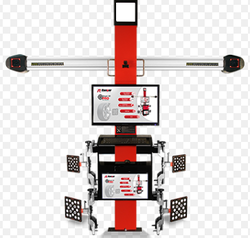 The 3D alignment system takes an image of a target mounted to the wheel and uses software to determine the wheel position. 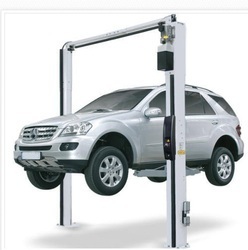 Looking for Vehicle Maintenance Lab ?